Another year survived. Yay! Thanks guys! 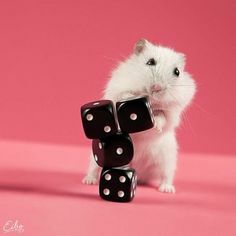 Why is dice a mice btw?